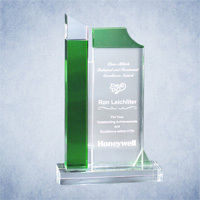 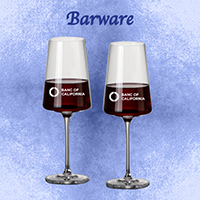 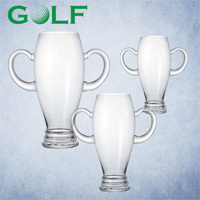 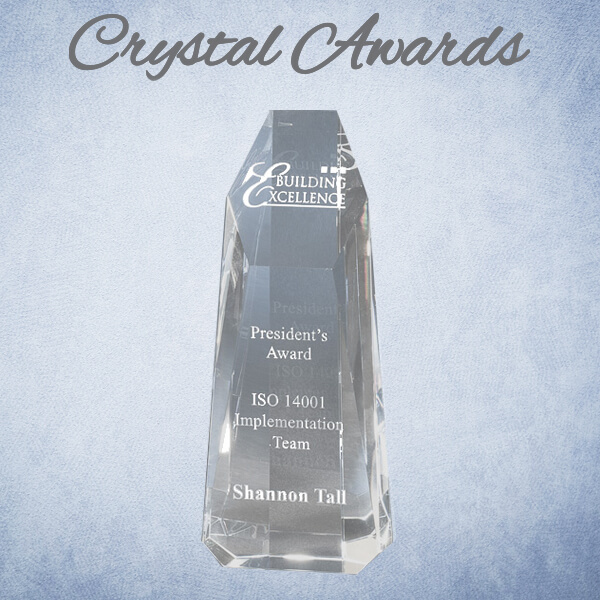 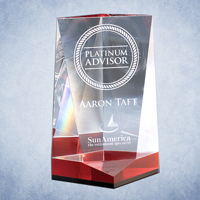 The 10 1/2" Arched Tower Award is clear and is made of optic crystal. 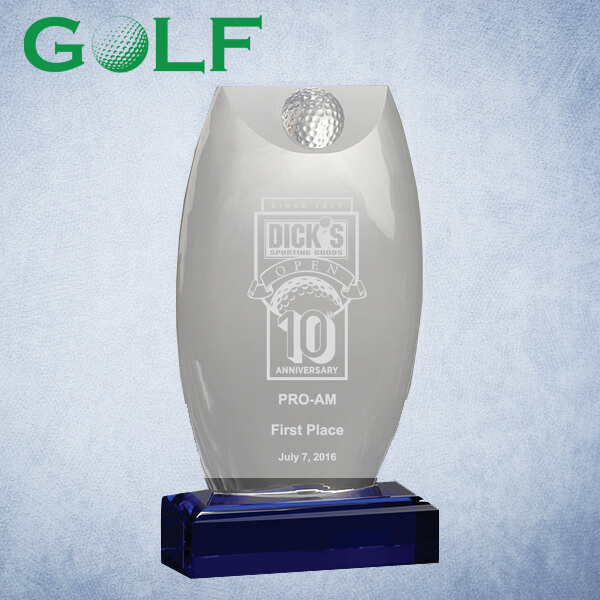 The PDT310 measures 2 7/8"W x 10 1/2"H x 2 7/8"D, weighs 8.25 pounds and is presented in a custom gift box. 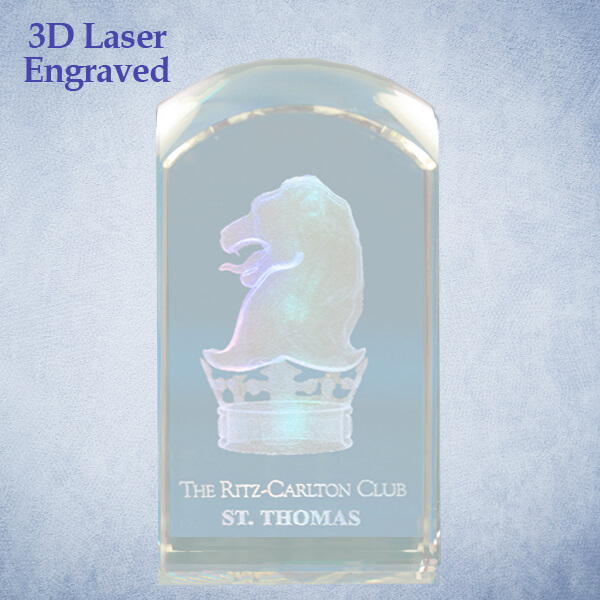 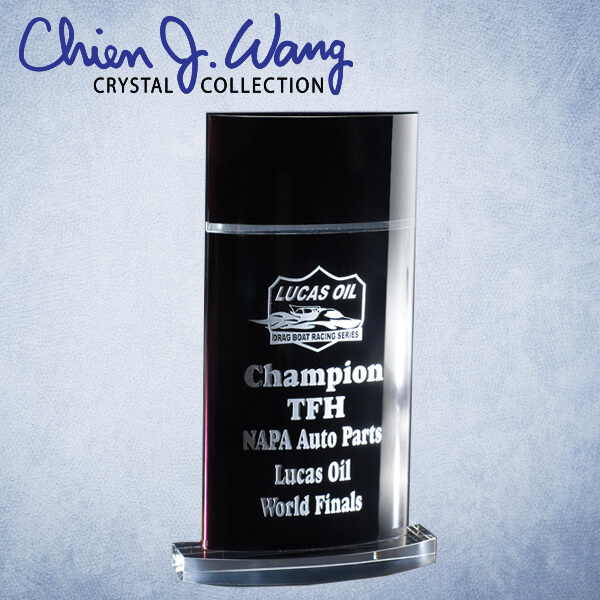 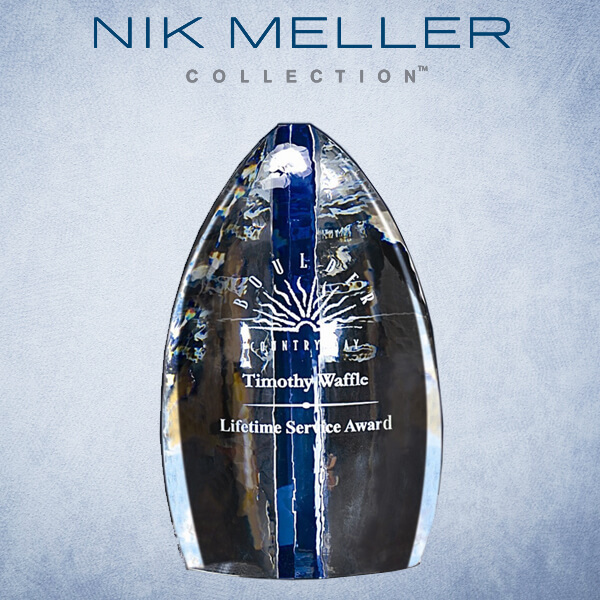 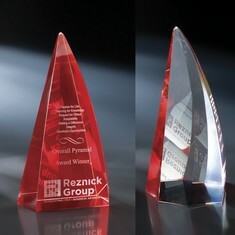 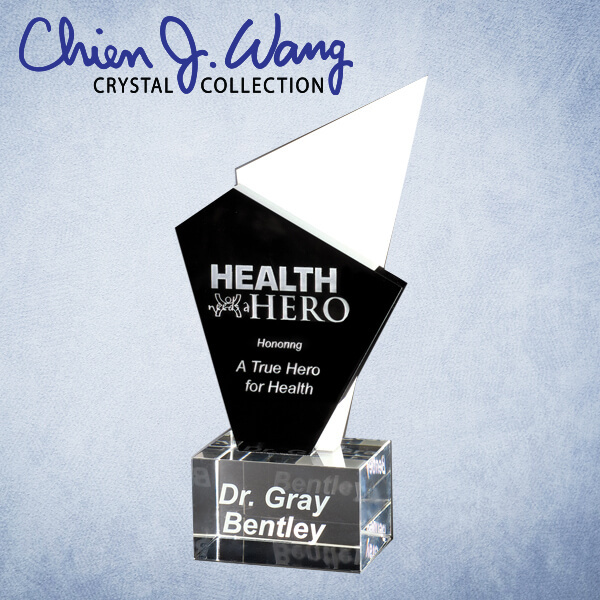 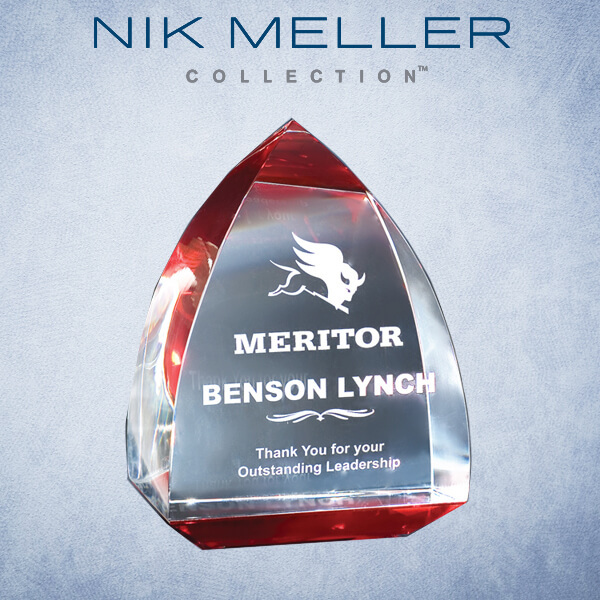 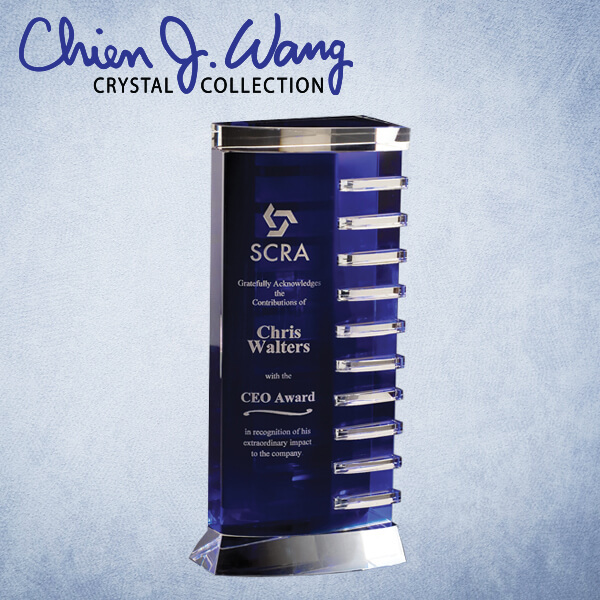 The imprint area is 2 3/4"W x 10 1/4"H.
The 10" Crystal Obelisk Award is clear and is made of optic crystal. 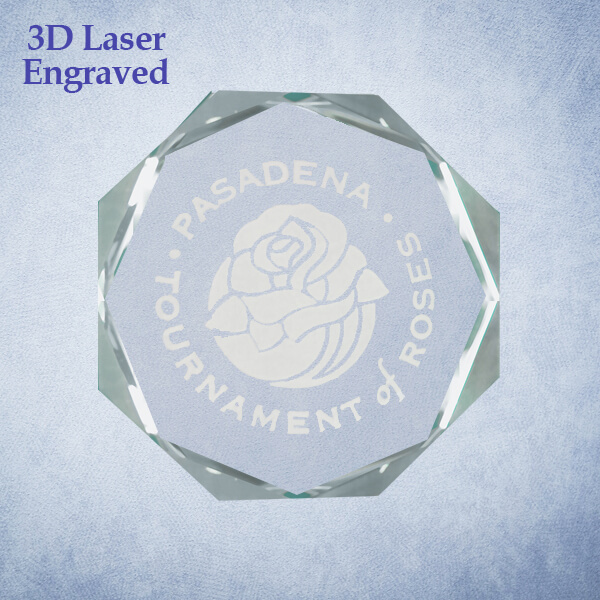 The POB210 measures 2 1/2"W x 10"H x 2 1/2"D, weighs 3.5 pounds and is presented in a custom gift box. 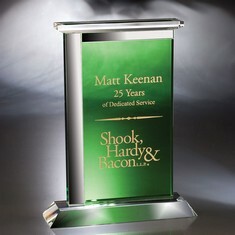 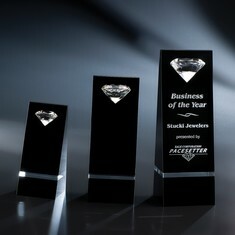 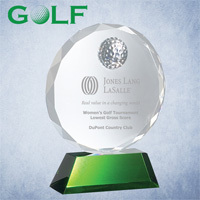 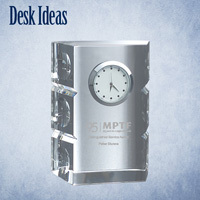 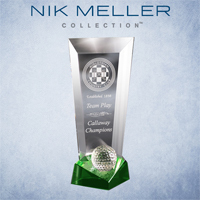 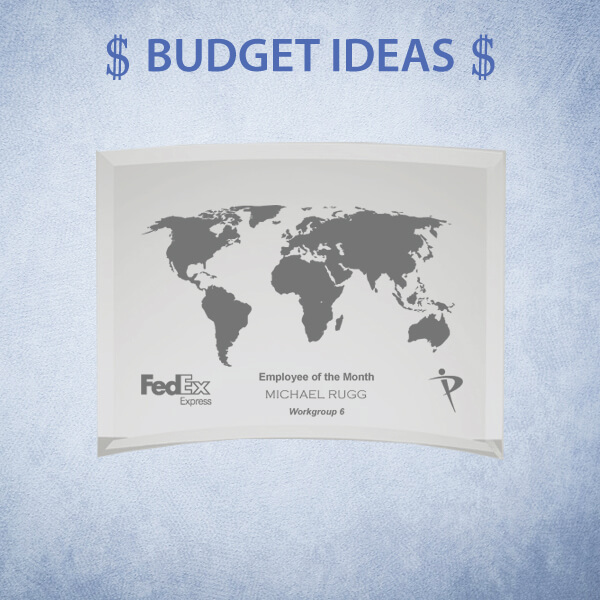 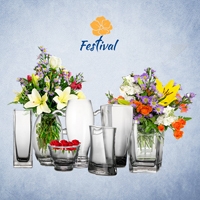 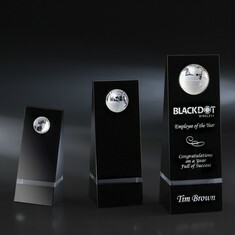 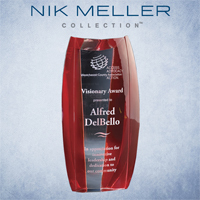 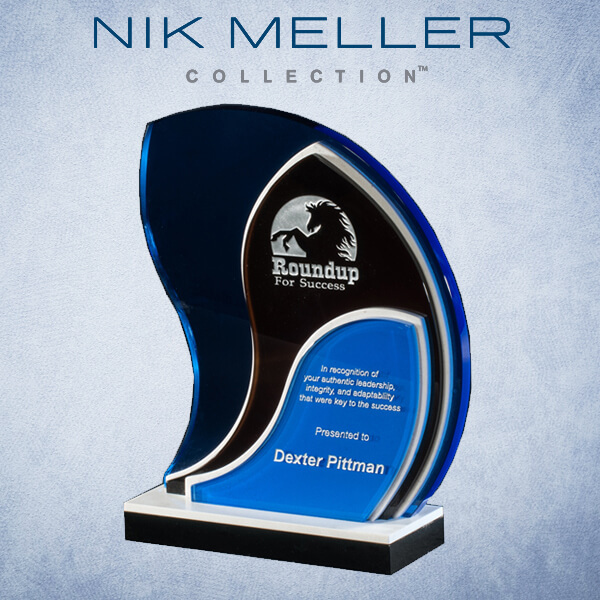 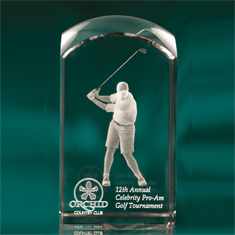 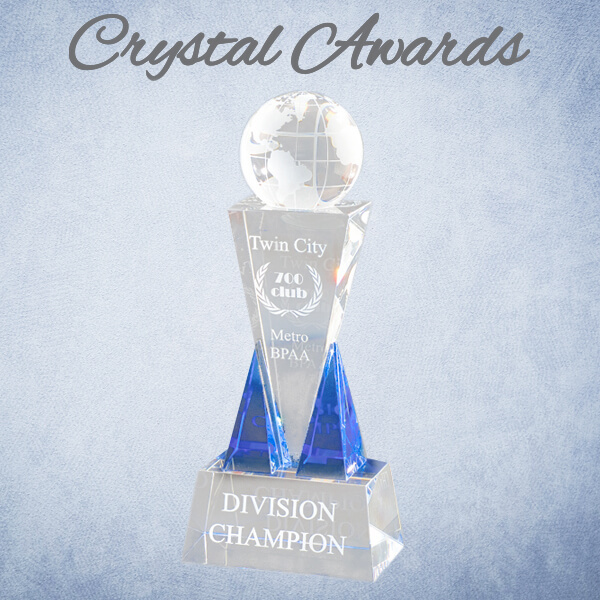 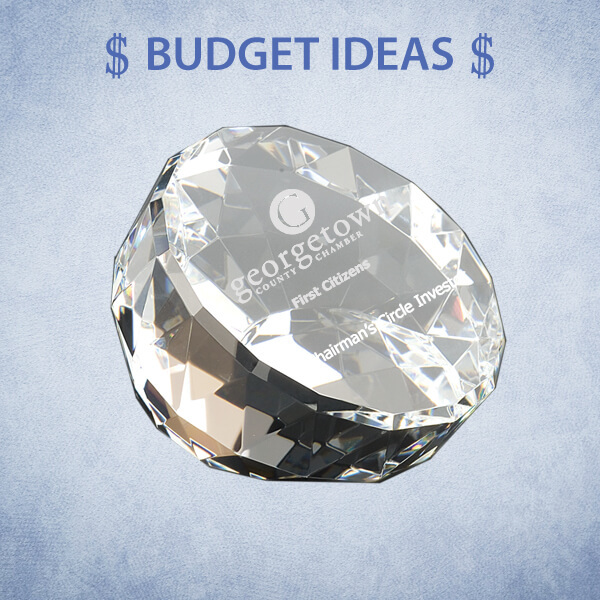 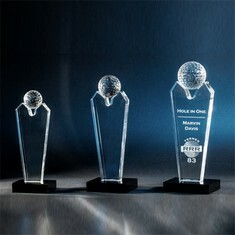 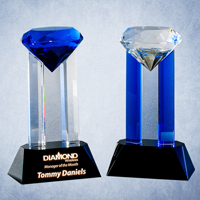 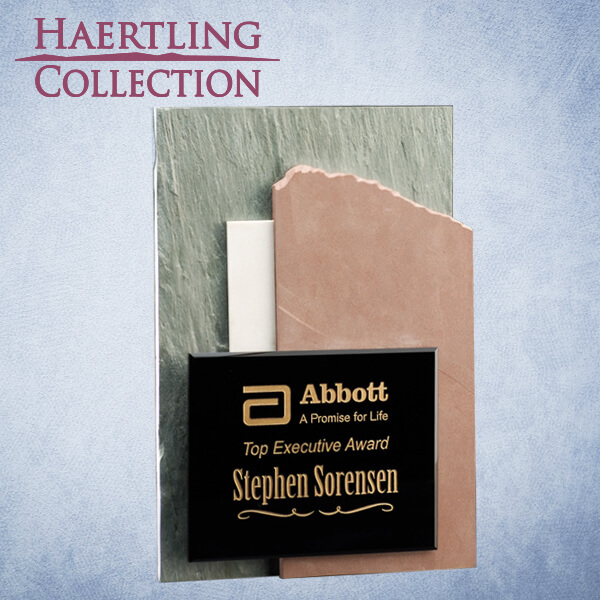 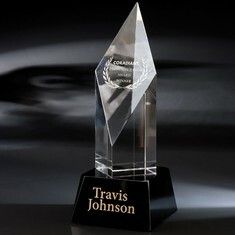 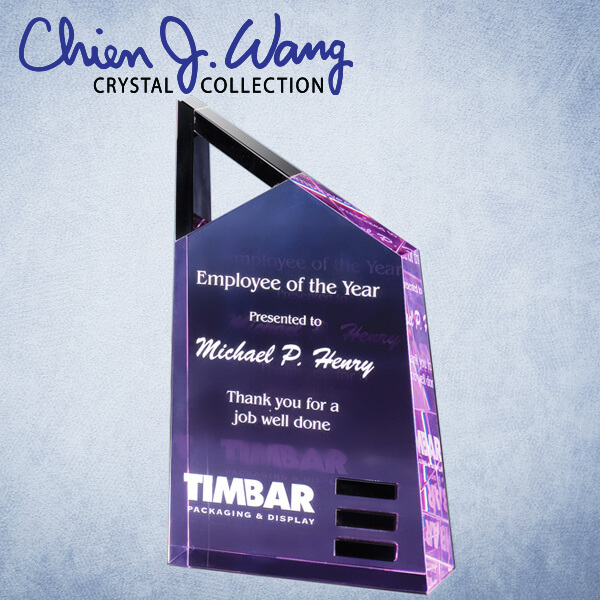 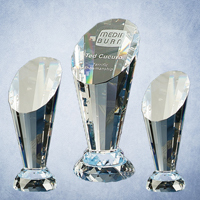 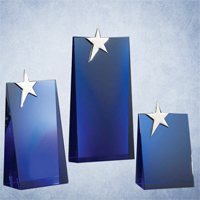 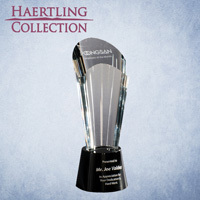 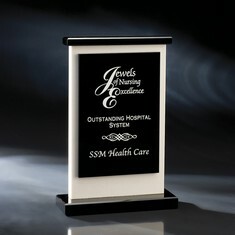 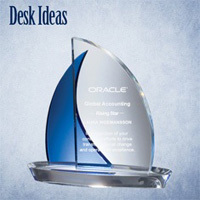 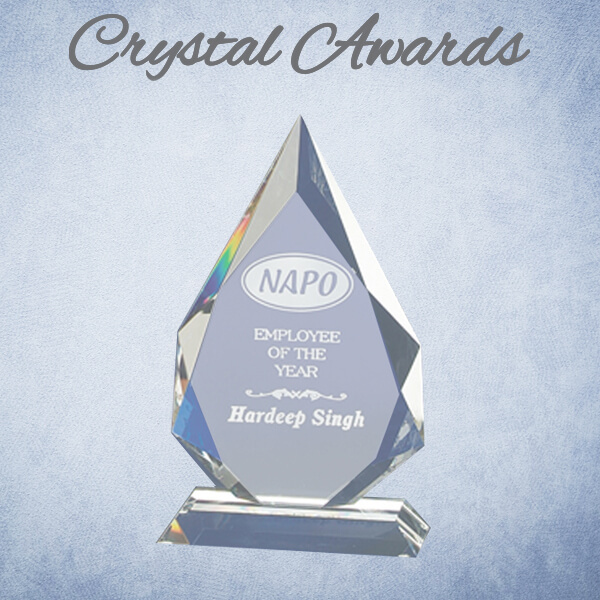 The imprint area is 2 1/4"W x 9 7/8"H.
The 10" Crystal Prestige Award is clear and is made of optic crystal. 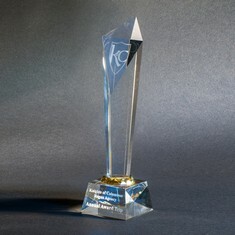 The PCP210 measures 2 1/2"W x 10"H x 2 1/2"D, weighs 5.75 pounds and is presented in a custom gift box. 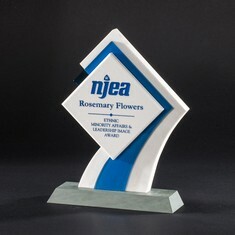 The imprint area is 2 1/4"W x 9 7/8"H.